Such craziness has happened! But my blog is back up and I have hope that I will be more active on it - at least that's the plan for now! 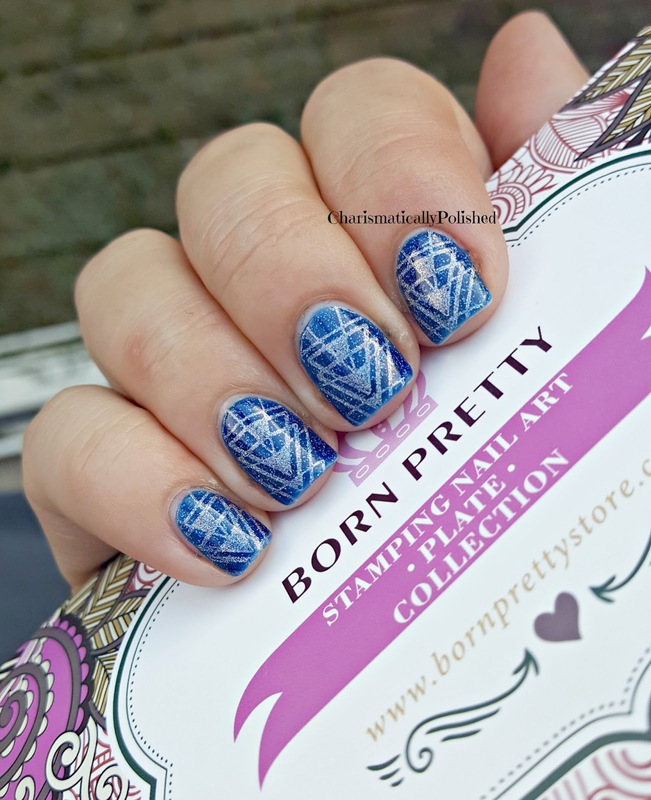 So let's start off with a review, from one of coolest massive shops for beauty and nail art Born Pretty Store. 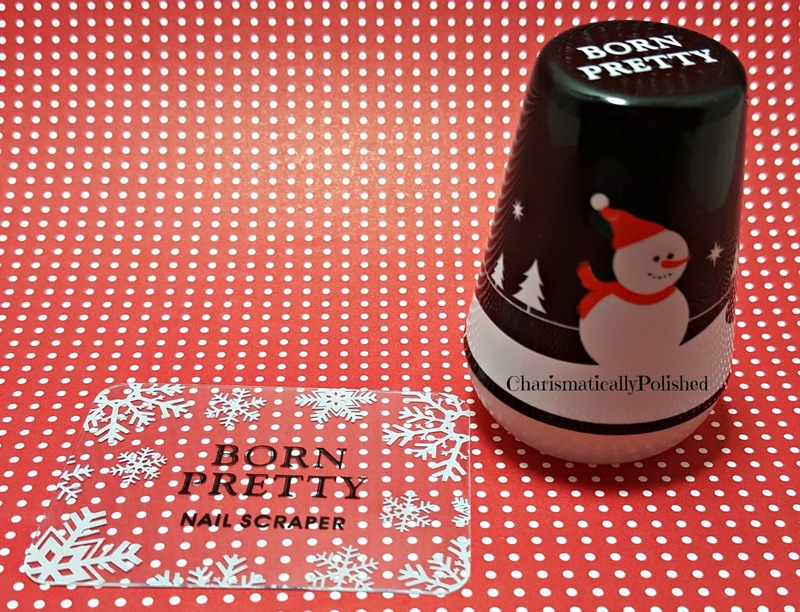 I received two stamping plates, BP-L018 which is titled Russian Doll Sweater Christmas plate and BP-L054 which is titled Rectangle Stamping Template Geometry Design, along with the Christmas Nail Art Stamper Starry Sky Silicone Head in the white sparkled color. First up is plate BP-LO54 - the images are beautifully etched and cut appropriately to stamp well off of. I'm really excited to do some decals with these images as well. 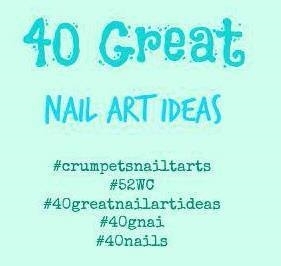 Next up is the Nail Art Stamper. This little guy comes with a decorated holder, I chose the snowman, although there were some other Christmas themed holders as well. The texture of the holder is nice, it's not slick and difficult to hold, but the images are applied well and don't feel bulky to the touch. 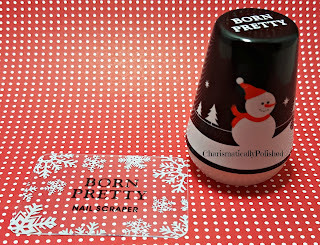 It also comes with this little Born Pretty plastic scraper, which I found to be too small, although it is sturdy. If it had been a little bit larger, it would have been a perfect scraper. 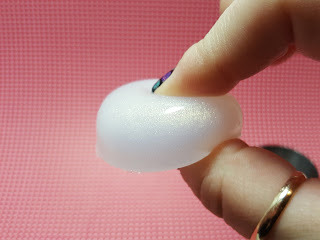 The stamper head is a wonderfully squishy -sticky stamper. Just enough grab to pick up images cleanly, but not so sticky as to make it difficult to transfer off the stamper; and squishy enough to pick up the finer details in the plate, but also not a flimsy squishy I've encountered before. 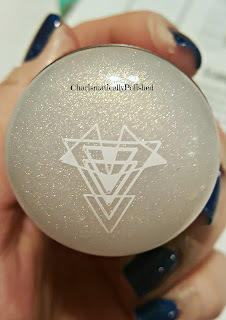 I chose the white sparkly stamping head. 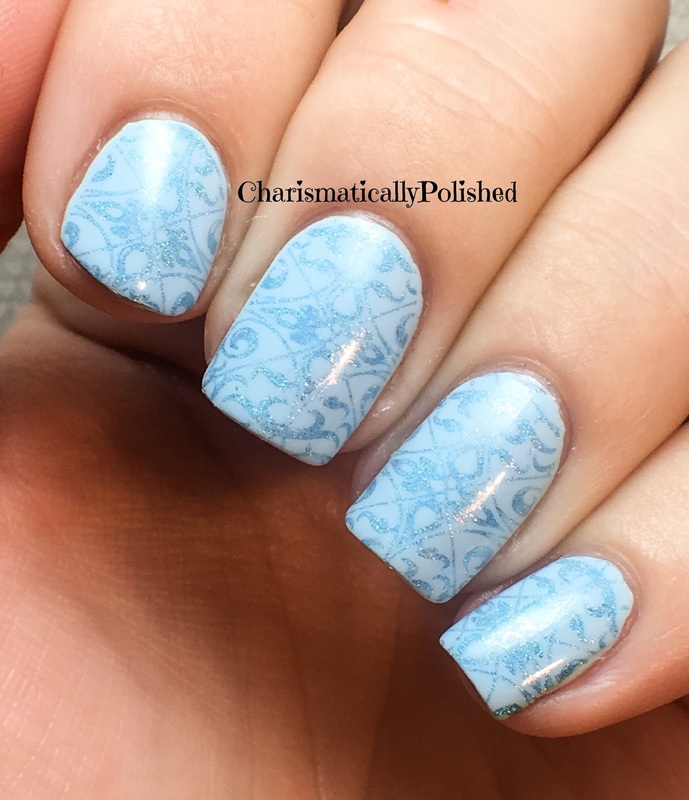 I thought it would be a good neutral color to pick up a variety of stamping colors. The images transferred beautifully - although my stamping is a little crooked, lol. I've been using a clear stamper for a while, so I'm out of practice with an opaque stamper. But I'm very please with this stamper, and the plate. They're both good quality, so if you don't mind the shipping wait time from Born Pretty, you really can't go wrong with these items. I have a review for you today, of a fabulous polish from Fairytale Finish Polish, which hails from my neck of the woods in the PNW. This polish is called Comfy Cozy, a beautiful grape purple holo that applies like a dream. 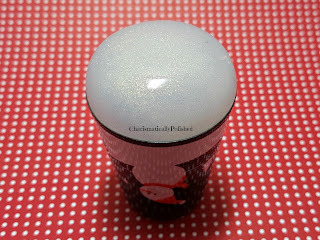 My photo features two regular coats and top coat of Gliten & Glow HK Girl. The formula is smooth and easy, flows well, dries quickly and the brushes are a great size that flex properly without being too soft. 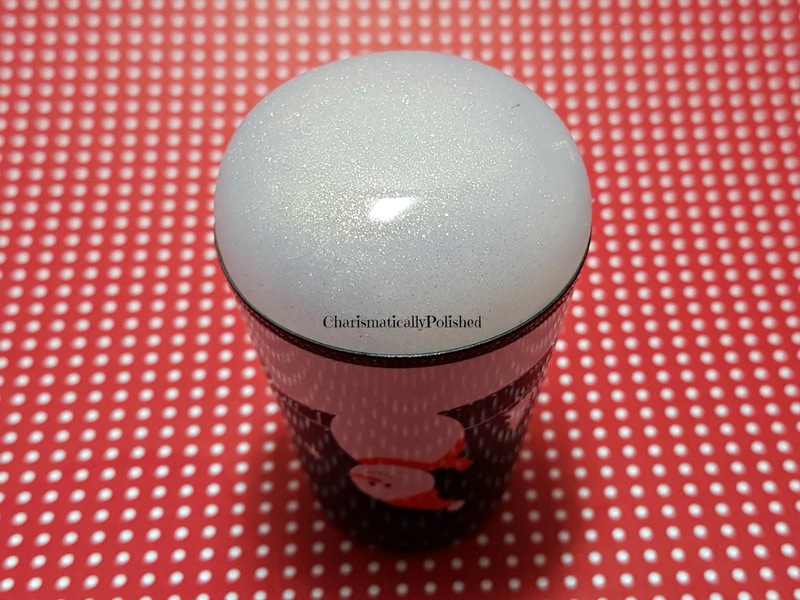 You can find Fairytale Finish Polish on Facebook and on Instagram - and I can't wait to show you more! 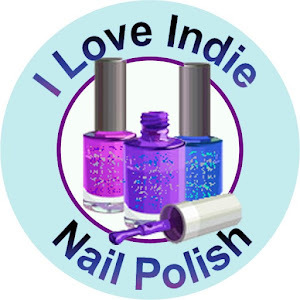 You'll love looking through all the beautiful manicures with these amazing polishes! I'm playing catch up this week on the challenges, as I got behind the first of the year. 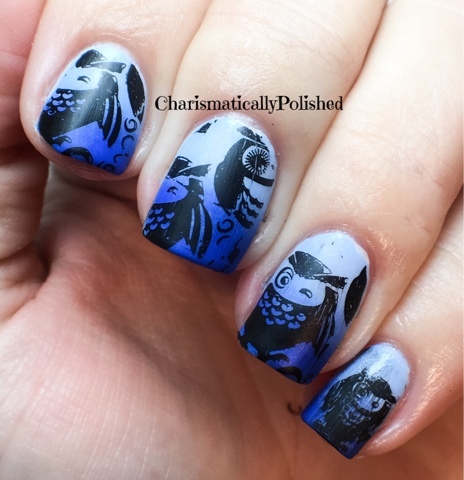 This week's challenge is Things That Fly - My mani is OWLS! Owls are really amazing creatures - I recently watched a video on how stealthy these birds are; in a comparison with a pigeon, a falcon and a barn owl, the owls flight was virtually undetectable by the serious of microphones set up to record the accustics of the flight. You can find that video here. For my manicure, I used Essie's Bikini So Tini and Butler Please, with Cuticula Nail Tape to make the gradient effect, and stamped with BM 309 and Born Pretty Black Stamping Polish in Black. I finished it off with a topcoat, and matte topcoat. Don't forget to check out the other interpretations of Things That Fly! Today's challenge is to have a pale blue base as the palate for artwork. I chose Zoya's Blu which is a lovely baby blue creme, and stamped with It Girl Nail Art plate 103 and Color Club Holo. Don't forget to check out the other amazing artists!